There is an outdoor flea market in the area on the first and third Sunday of the month, when things are even cheaper. The shops open around 11 AM. 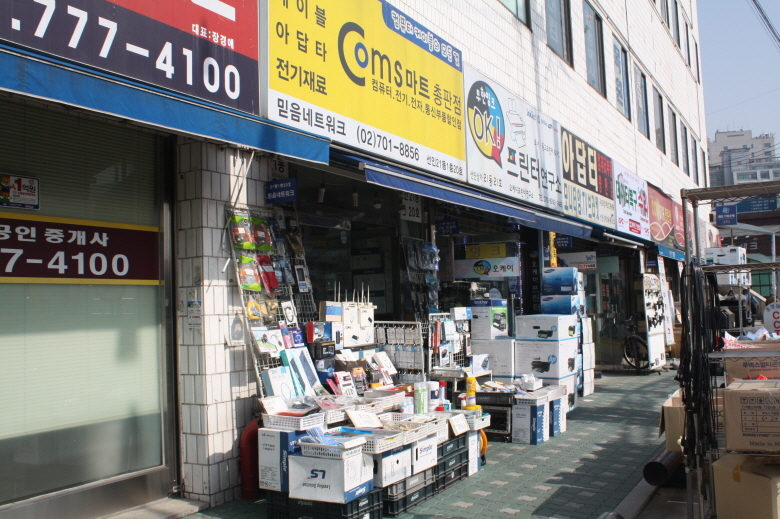 Yongsan Electronics Market is a retail area in Seoul, South Korea. 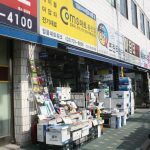 Comprising over 20 buildings, housing 5,000 stores that sell appliances, stereos, computers and peripherals, office equipment, telephones, lighting equipment, electronic games and software, videos and CD’s. A variety of electronic components for constructing computers and other items can also be found. 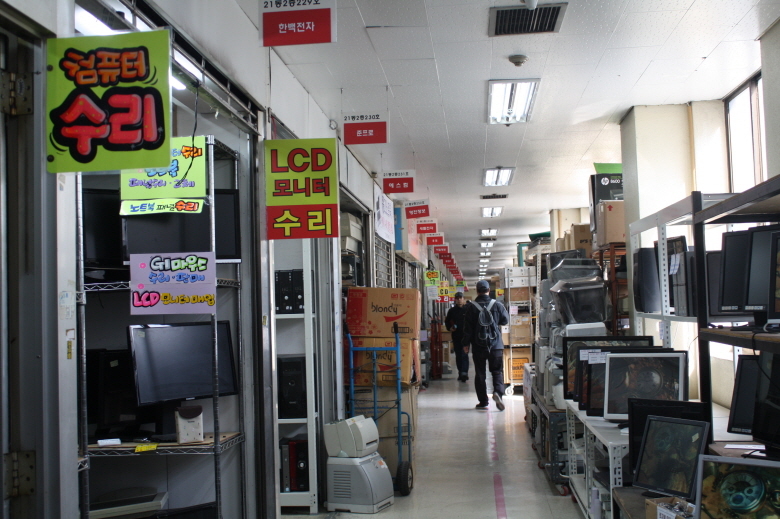 Korean-made products generally cost 20% less here than other retail outlets, while imported items can be as much as 50% cheaper. 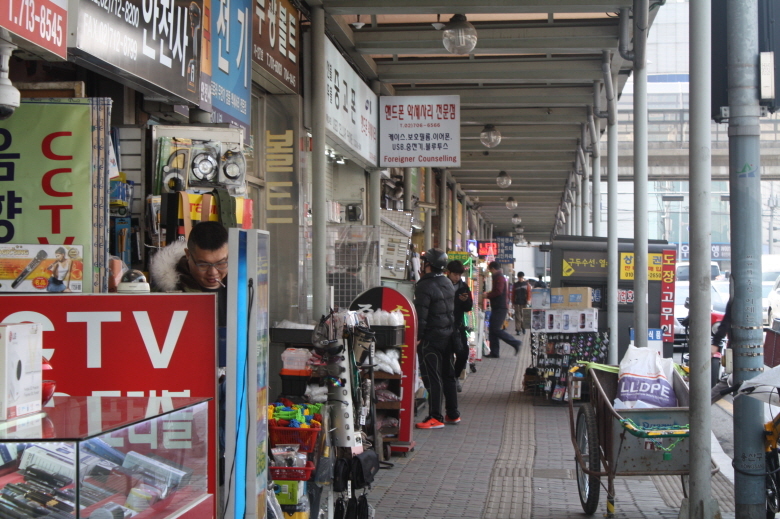 The market has a variety of stores, each with different operating procedures. 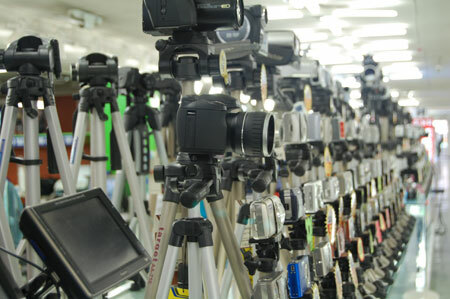 Some stores operate like traditional retail shops, with set prices, name brands, and warranties. 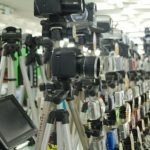 Other shops accept, or even expect, customers to bargain and may not have any posted prices for items. A great deal of shops are in competition and merchants usually try to let you test out the product. 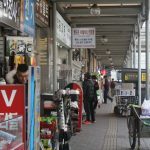 From such conducts, Netizens coined new word, Yong pali, meaning Salesperson in Yongsan to criticize their shameless sale behavior. It has been pointed out that this is one of the reasons consumers worry about visiting the market. 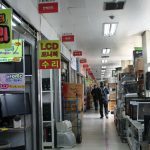 Due to this publicity, The President of the Hyundai I shopping mall has announced that it seeks to improve such misconduct and offer improved customer service.is recommended to use English-speaking stores and compare each seller. 1) Yongsan Station (Seoul Subway Line 1), Exit 1. Walk to Jeonja Land Shopping Mall direction for about 5 min. 2) Sinyongsan Station (Seoul Subway Line 4), Exit 5. Walk to Jeonja Land Shopping Mall direction for about 7 min. 3) Hyochang Park(Yongsan-gu Office) Station (Seoul Subway Line 6), Exit 3. Walk to Jeonja Land Shopping Mall direction for about 7 min.